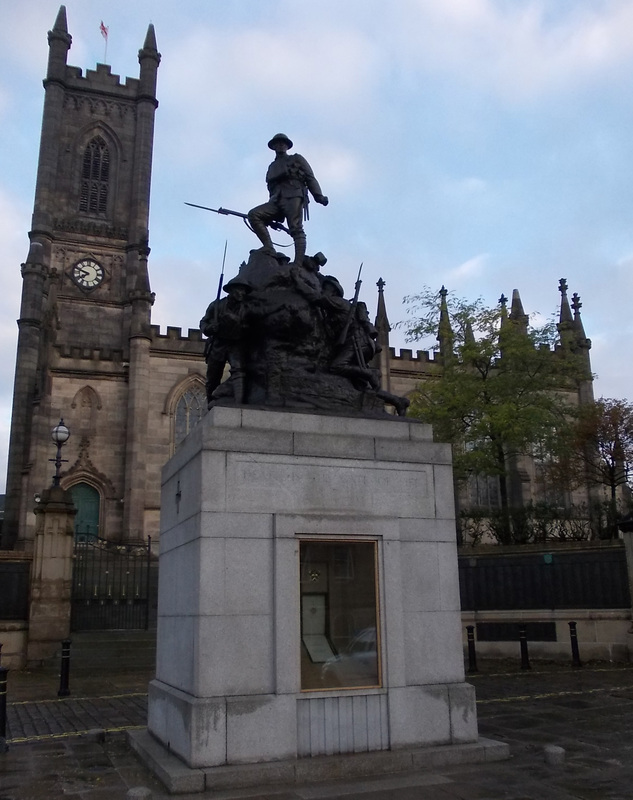 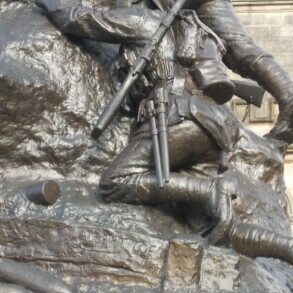 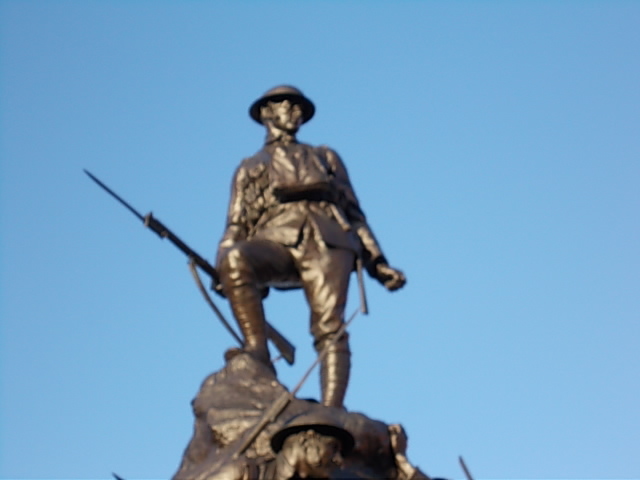 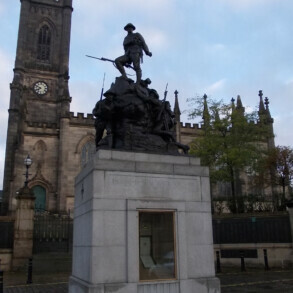 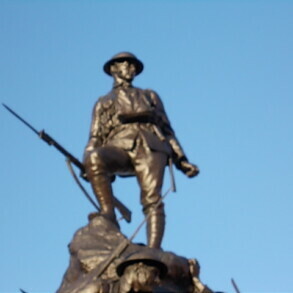 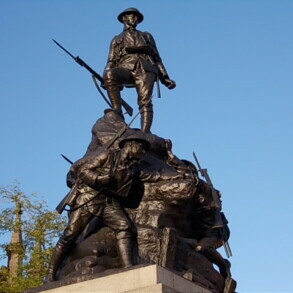 Oldahm War memorial consists of a range of plaques; mostly commemorating the lost of the 1914-18 war with smaller plaques in memory of more recent conflicts, a book of remembrance housed within a granite plinth which supports a fine, four figured Toft sculpture. 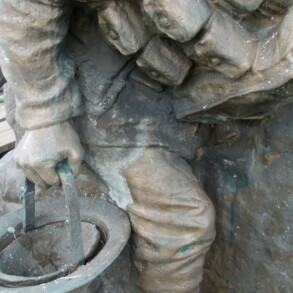 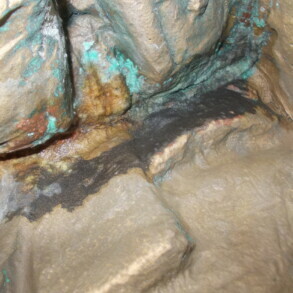 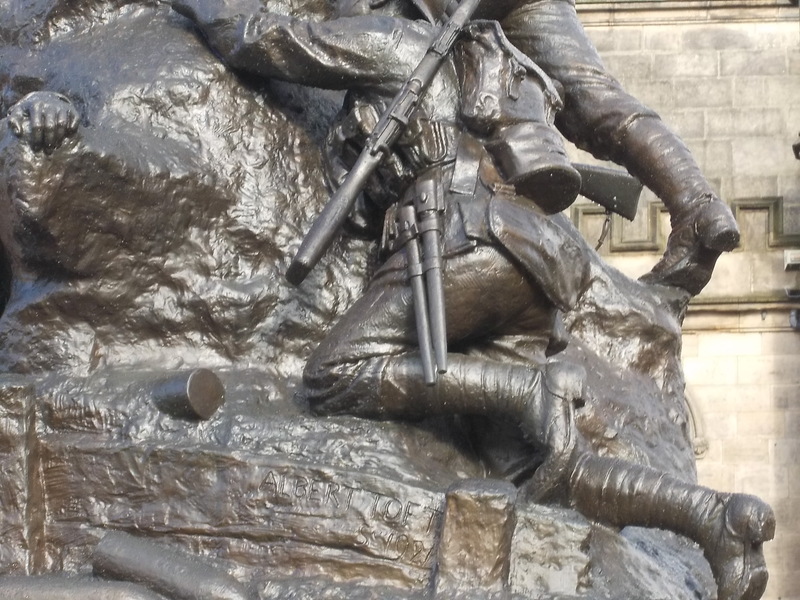 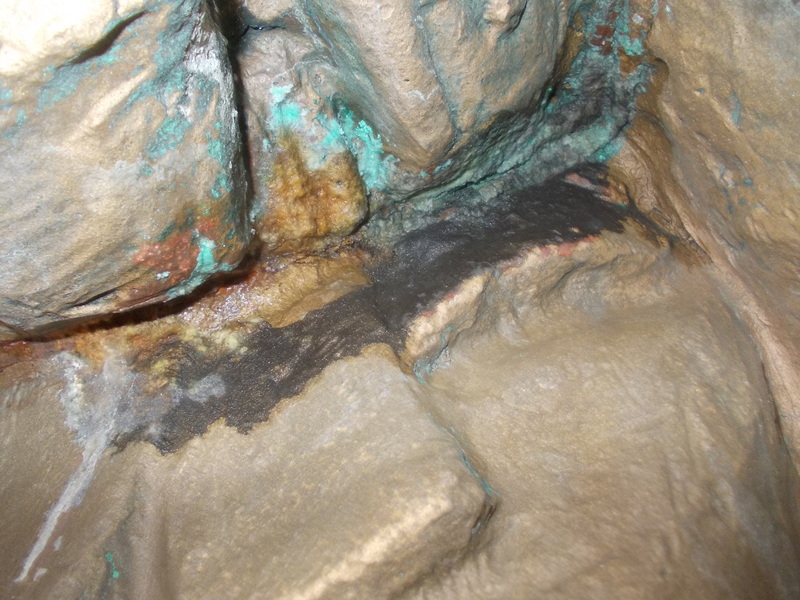 All were in desperate need of conservation with areas of corrosion and pitting on the bronze elements, along with attempted theft of a least one large plaque and the removal of several fixings. 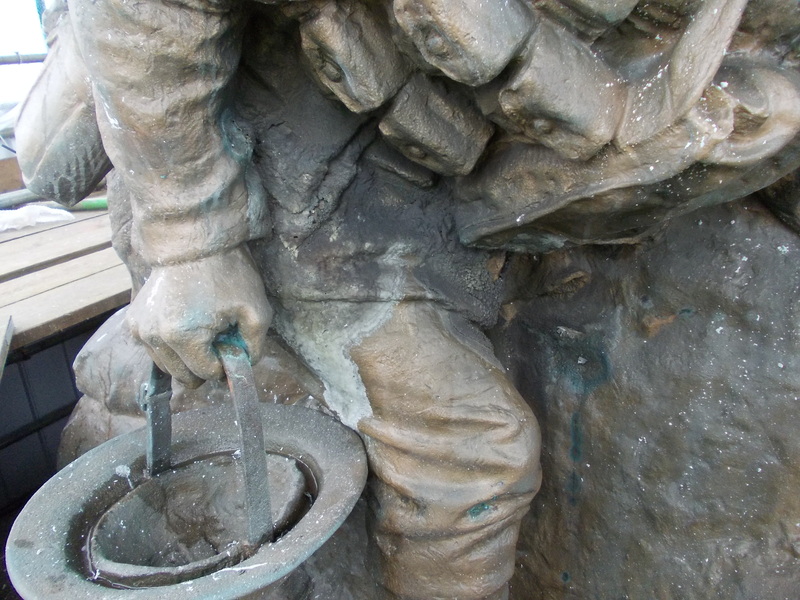 Eura Conservation, in association with Lambert Walker Ltd., were responsible for the conservation of all bronze elements and making moulds of all bronze plaques in case of further theft. 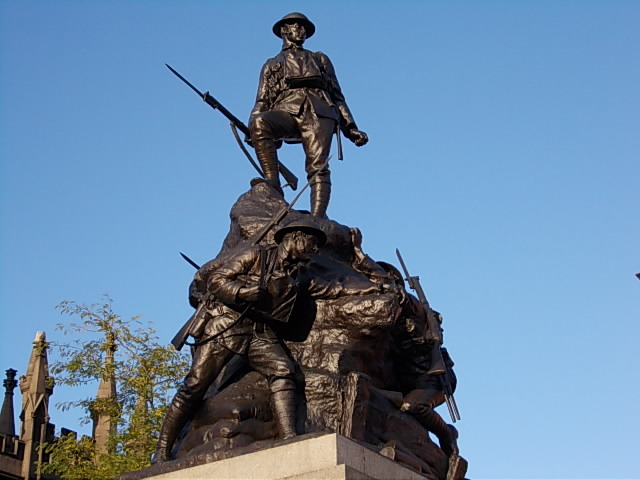 One of the difficult areas was to keep in line with the needs outlined in the grant awarding agencies for minimal necessary conservation and the desires of the clients and the local population for an aesthetically pleasing sculpture more visually akin to the remembered memorial.